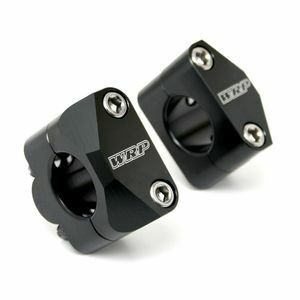 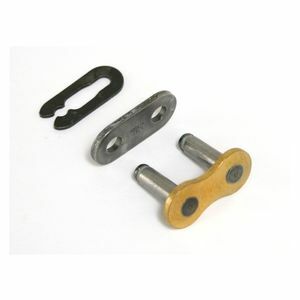 WRP Pro Clamp Handlebar Mounts 1 1/8"
WRP Universal Bar Mounts 1 1/8"
WRP X Bar America Handlebars 1 1/8"
WRP Pro Bar Handlebars 1 1/8"
WRP O S America Handlebars 1 1/8"
New school mentality. 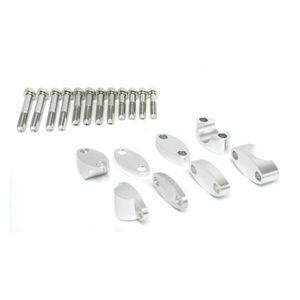 Old world craftsmanship. 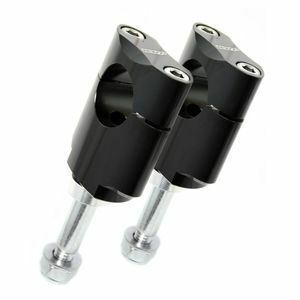 Italian Works Racing Parts has been developing top-quality dirt bike and motorcycle parts - works of both art and engineering - for two decades. 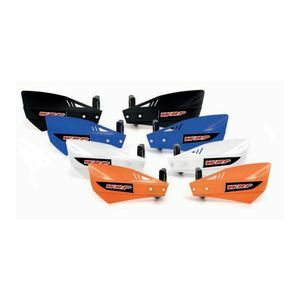 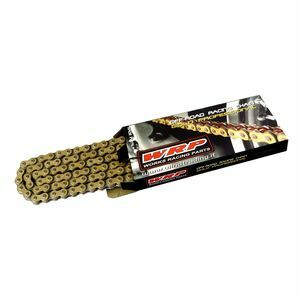 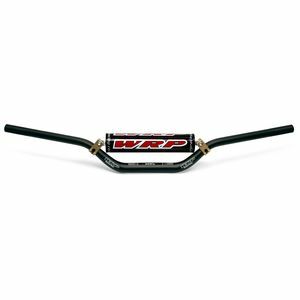 WRP Handlebars, risers, and hardware can be found on some of the top factory Supercross and Motocross bikes in the sport, and WRP components are raced by the likes of Bayliss, Tedesco and Savatgy. 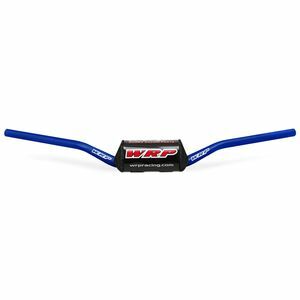 Each piece WRP engineers, from an individual titanium bolt to a full set of tapered flex handlebars, is made to withstand the rigors of competition at the highest level, offering the best possible performance to professional racers and everyday riders alike.